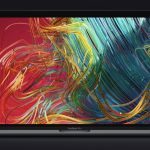 Apple has updated its MacBook Pro line-up with even faster performance, new pro features and more memory to make it even more capable of handling any task you throw at it. 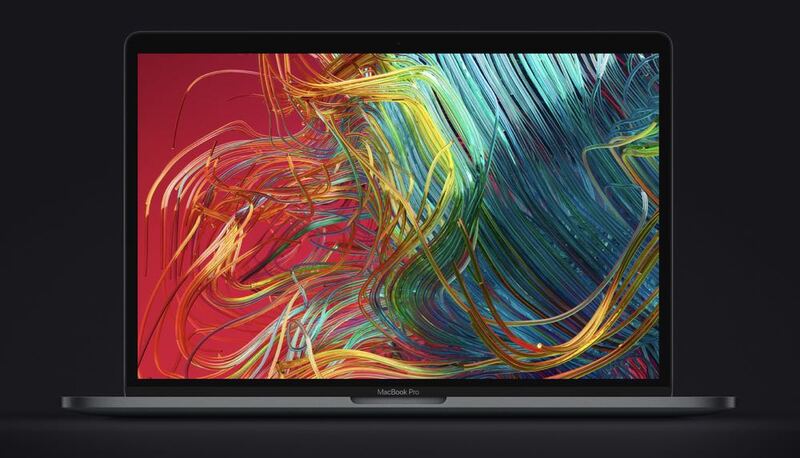 The new MacBook Pro models with Touch Bar are available today and now have the eighth generation Intel Core processors which is ideal for running complex applications and tasks, creating multimedia projects, advanced image processing and film editing. 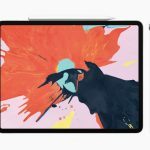 The 15-inch model, now with a six core processor, is up to 70 per cent faster than its predecessor while the 13-inch is up to two times faster. 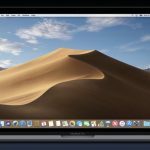 And good news if you’re a developer – the MacBook Pro can run multiple virtual machines and compile code faster than ever before. 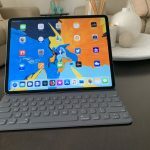 The upgraded models can also support up to 32GB RAM on the 15-inch model and also come with a TrueTone Retina display which provides a more natural viewing experience based on your surroundings. Also on board is the powerful Radeon Pro graphics and the large Force Touch trackpad. The keyboard has also been updated for even quieter typing. The Touch Bar, introduced in the previous iteration, also provides even more ways for the user to be productive no matter what application they are using. 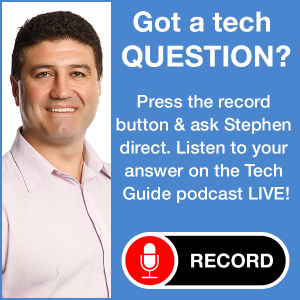 The MacBook Pro also has Touch ID which allows users to install software and wake up the device with their fingerprint. 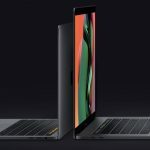 On the connectivity side, there are two Thunderbolt 3 (USB-C) on the 13-inch model and four on the 15-inch for faster data transfer and the ability to connect two 5K displays or four external GPUs. The 15-inch MacBook Pro can support up to 4TB of SSD storage (solid-state drive) and up to 2TB on the 13-inch. 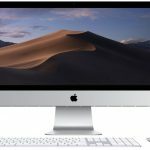 Another new feature is the Apple T2 chip which was introduced with the iMac Pro. It provides enhanced system security with support for secure boot as well as encrypted storage. 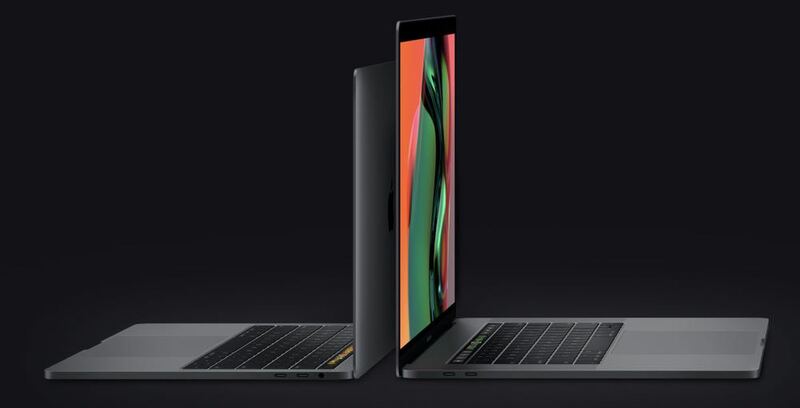 Apple’s new 13-inch and 15-inch MacBook Pro are available now and start at $2,699 and $3,499 respectively. 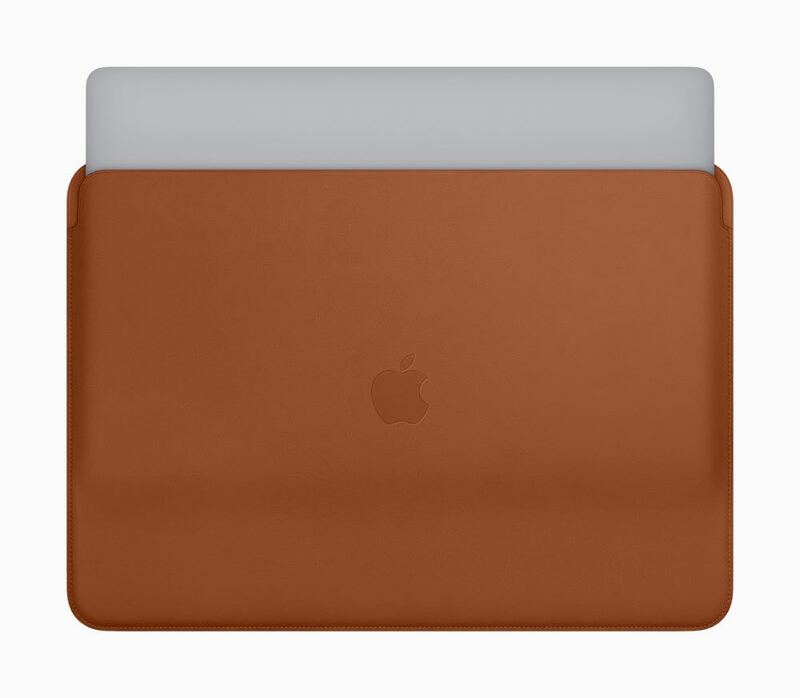 Apple has also introduced new leather sleeves for the 13-inch and 15-inch MacBook Pro in three colours – Saddle Brown, Midnight Blue and Black which are priced at $259 (13-inch) and $289 (15-inch).